The Society for the Preservation of Long Island Antiquities (SPLIA) will present a lecture &#8220Rescuing the American Townscape from its Own Recent History&#8221 by author James Howard Kunstler. James Howard Kunstler is a vocal critic of American architecture and urban planning which he describes as a tragic landscape of highway strips, parking lots, housing tracts, mega-malls, junked cities and ravaged countryside. 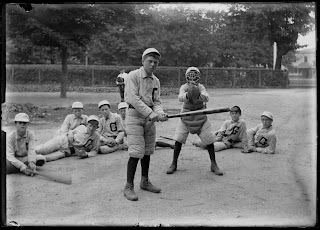 For two decades, Kunstler has examined the growth of urban and suburban America. Kunstler will delve into landscapes on Long Island and across America. He will argue that the time for “magical thinking” is over and the time is at hand to roll up our sleeves and get to work with our neighbors. The event will take place at the Cold Spring Harbor Laboratory’s Grace Auditorium, One Bungtown Road (off of 25A), Laurel Hollow, New York on Sunday, January 6, 2013 at 3:00 PM. The cost is $20. 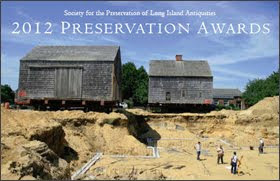 SPLIA will also be presenting its Howard Sherwood Award for exceptional achievement in preservation. Photo: The Geography of Nowhere book cover.